 We currently have 3 in stock at Wells, 1 in stock at Congresbury (as of 24/04/2019 22:24:42). 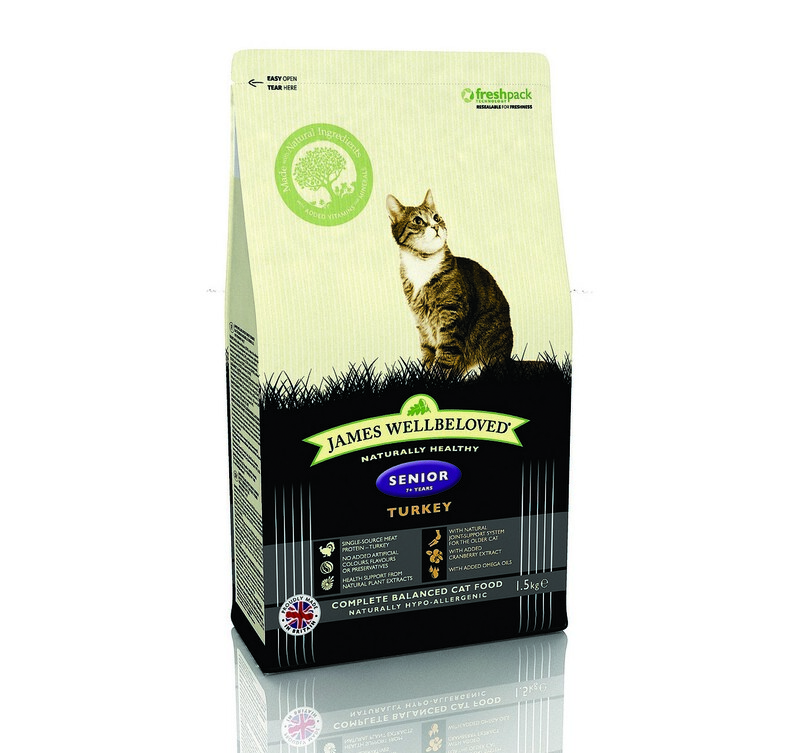 James Wellbeloved Turkey Senior is formulated to meet the protein and energy requirements of the adult cat of seven years and older. We include a mix of glucosamine, chodroitin and herbs to support the joint system which may become stiffer with increasing age and we restrict the phosphorus level to reduce the risk of renal problems.